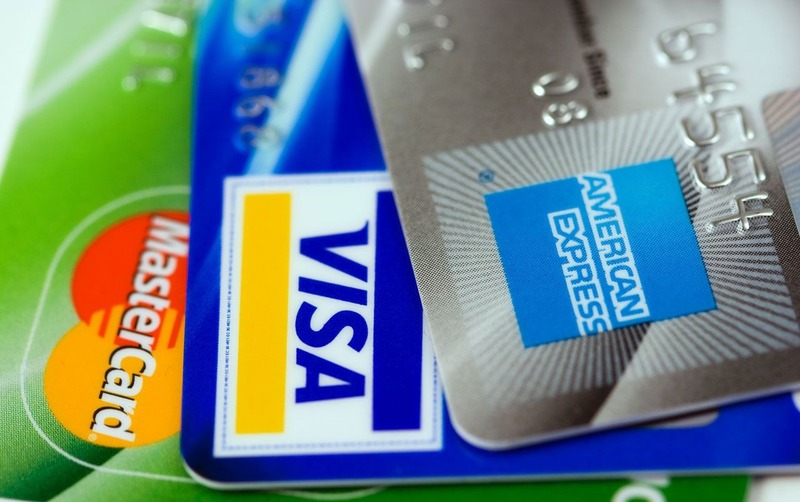 Credit cards and debit cards are an extremely popular method of payment in the UK, particularly for consumer purchases. Around two thirds of all UK retail spending is made using cards (based on data from 2010). If you sell products or services to consumers, you'll very likely want to be able to accept credit cards. If you already have some trading history and are processing a healthy number of transactions, getting your own merchant account is a good option to explore. You'll also need a payment gateway to connect your website and online buyers to your merchant account. If you're setting up a new business, you may find it difficult to get a merchant account. In that case, a good way to start taking card payments is using an all-in-one service such as PayPal or WorldPay. These so-called "third-party" payment providers bundle a merchant account and payment gateway into a single package. This is typically a little more expensive than having your own merchant account. You'll generally pay a fixed fee per transaction, plus a percentage of the transaction value. For example, 20p + 2.9%. See our payment gateway comparison table to see which provider would be best for you. If your customer is present in your premises, they can insert their credit card into a hand-held credit card machine. This reads the chip on their card. The customer can then enter their personal identification number (PIN) to authorise the payment. This sort of payment is known as a 'cardholder present' transaction (CP). You can get credit card readers from various suppliers, typically bundled together with a card processing service. You can take credit card payments by phone, fax or post (you'll see this referred to as 'MOTO', which stands for Mail Order & Telephone Order) using a virtual terminal. A virtual terminal is a secure web page where you can enter the customer's credit card details and submit them to your payment provider.